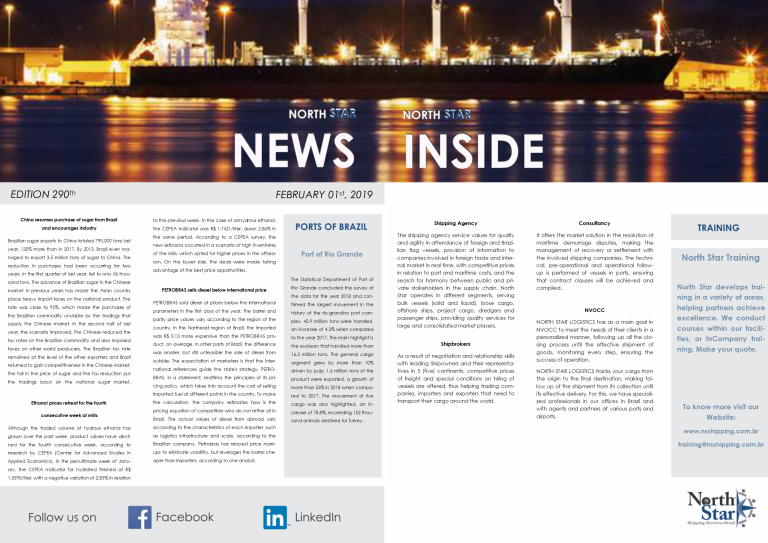 (English) NORTH STAR NEWS – Edition 290th February 01st, 2019. (English) NORTH STAR NEWS – Edition 289th January 25th, 2019. 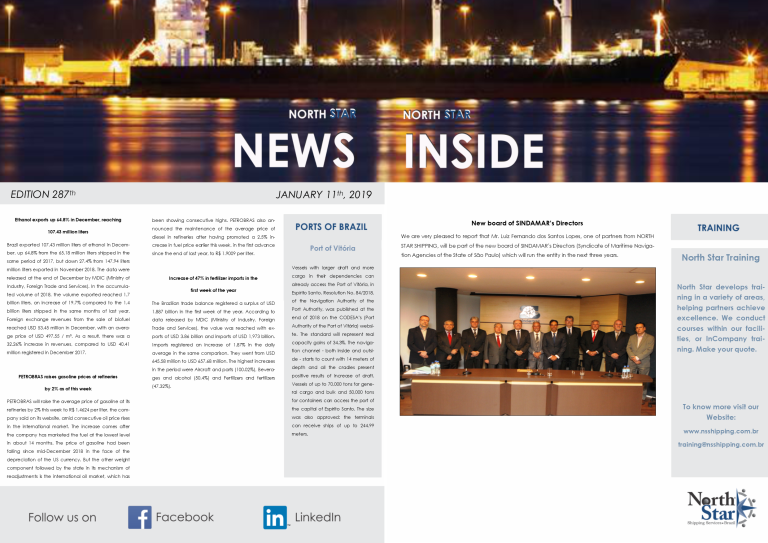 (English) NORTH STAR NEWS – Edition 288th January 18th, 2019. (English) NORTH STAR NEWS – Edition 287th January 11th, 2019. 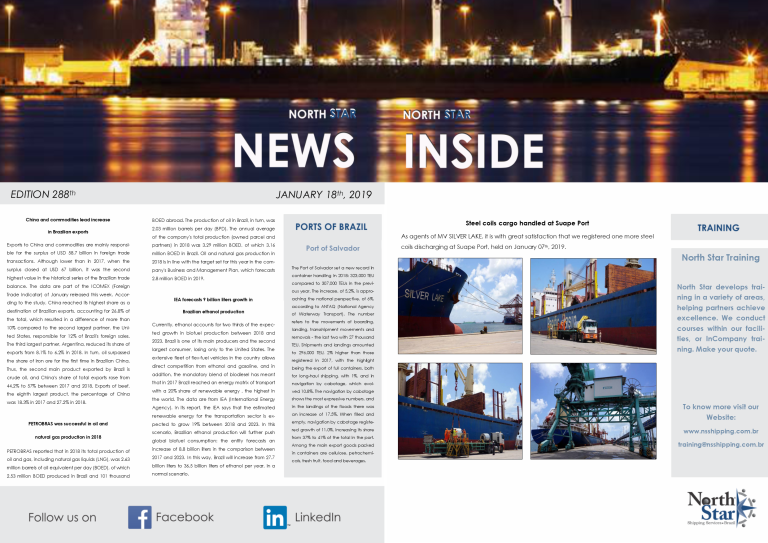 (English) NORTH STAR NEWS – Edition 286th January 04th, 2019. 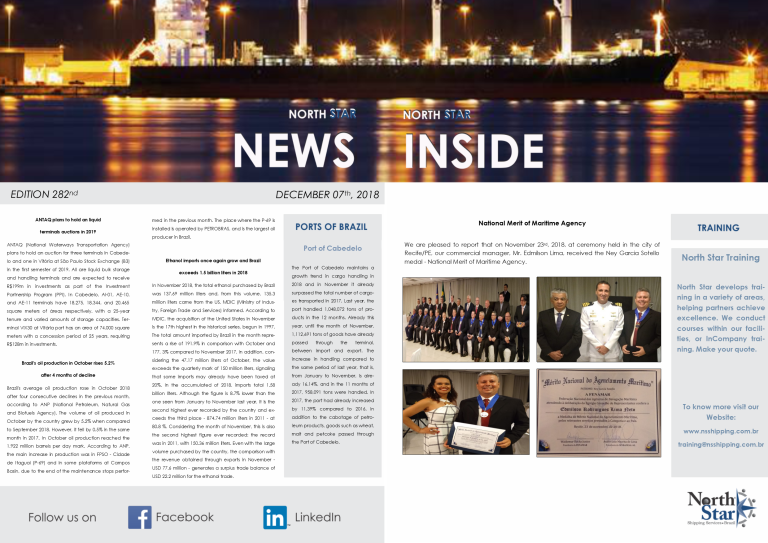 (English) NORTH STAR NEWS – Edition 285th December 28th, 2018. (English) NORTH STAR NEWS – Edition 284th December 21st, 2018. (English) NORTH STAR NEWS – Edition 283rd December 14th, 2018. (English) NORTH STAR NEWS – Edition 282nd December 07th, 2018. (English) NORTH STAR NEWS – Edition 281st November 30th, 2018.